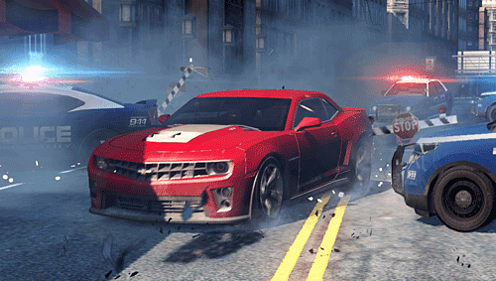 Outrun the cops. Outdrive your friends. Outsmart your rivals. 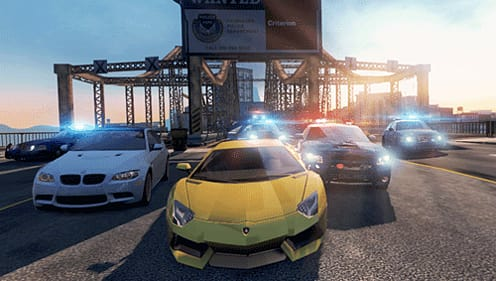 This is Need For Speed: Most Wanted on PlayStation Vita. Drive freely in a completely open world, racing the races you want to race, challenging the drivers you want to challenge. Use autolog to invite your up to 3 friends for in for some multiplayer action or take on their race times when they aren't online. Drive a huge selection of cars form the worlds leading manufacturers as you roam the roads of Fairhaven.